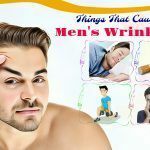 Top 5 Things That Cause Men’s Wrinkles & How To Reduce Them? Wrinkles sometimes can make a man look mature and distinguished. But if too many wrinkles develop, you can start looking like you are over the hill. Besides age, there are lots of factors that cause men’s wrinkles. Want to know more? 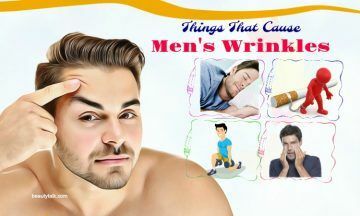 Let’s check out the top 5 things that cause men’s wrinkles and disrupt men’s skin care. 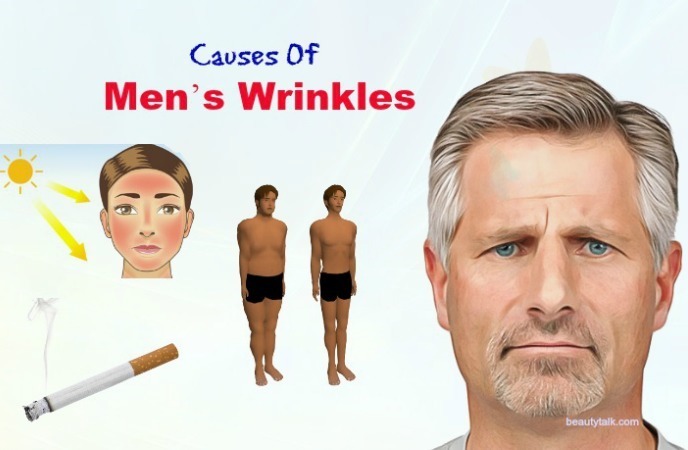 As we know, smoking can lead to many detriments to your health including increasing wrinkles. When you compare the number of wrinkles on non-smokers and smokers, you can notice that smokers suffer from more frequent facial lines. Wrinkling, color change, and facial aging are exacerbated by smoking. One of the leading reasons for men’s wrinkles is to spend time in the sun. The harmful UV rays of the sun can result in sunburn and the aging process in the skin. Besides, ultraviolet UVA & UVB rays damage your skin and overexposure to them can have the same impact as superficial thermal burns. If you regularly overexpose your skin to the sun, collagen fibers under the skin will break down leading to increased wrinkling. The best methods to protect your skin is covering it and avoiding the sun. Along with that, using sunblock lotion or cream can help you a lot. Melanin is the most crucial skin coloring pigment that is helpful for protecting the skin from the harmful rays of the sun. Less damage from exposure to sunlight means fewer wrinkles. This means that individuals having lighter skin will wrinkle faster that those having darker skin. According to some experts, changes in hormone levels when you age can cause wrinkles. 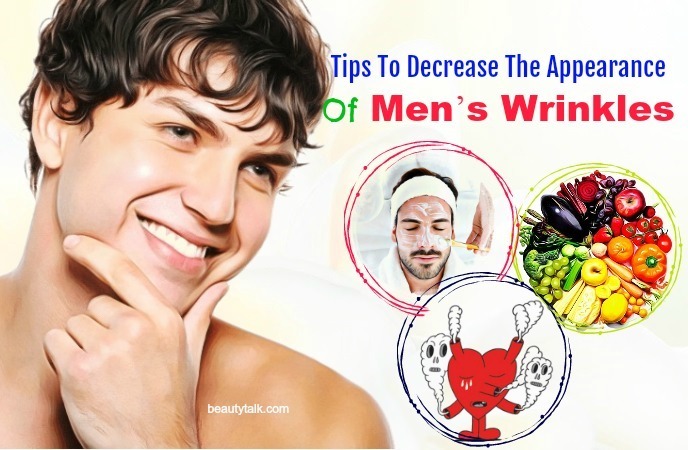 Although there are a limited number of researches about the influences of testosterone levels on wrinkles, a few experts think that the levels of testosterone do play a role in causing wrinkles in men. The testosterone action results in the thicker facial skin in males. Because the levels of testosterone reduce with age, the skin’s elasticity is decreased, and this could cause wrinkles. When you age you usually lose more of the fat lying just beneath your skin. This loss of fat is particularly noticeable on your face that makes wrinkles look notable. Don’t Smoke: Smoking is not good for your health, but it is particularly harmful for the skin. Smoking will produce enzymes that can hinder elastin and collagen production and lead to premature wrinkles. Thus, cut down or quit smoking. Apply An Anti-Wrinkle Cream With Retinol: Retinol is an effective ingredient for fighting the aging signs. Using an anti-wrinkle cream with retinol along with other dermatologist-recommended ingredients can be useful for preventing wrinkles and lessening existing ones. 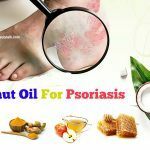 Use A Men’s Face Scrub: A face scrub for men helps to exfoliate the skin, thus clearing dead skin cells and encouraging the growth of new ones. 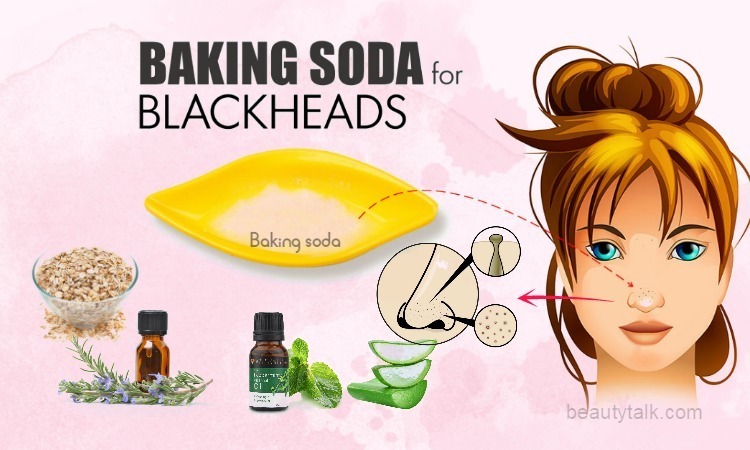 It further aids in smoothing fine lines to lessen their overall appearance. 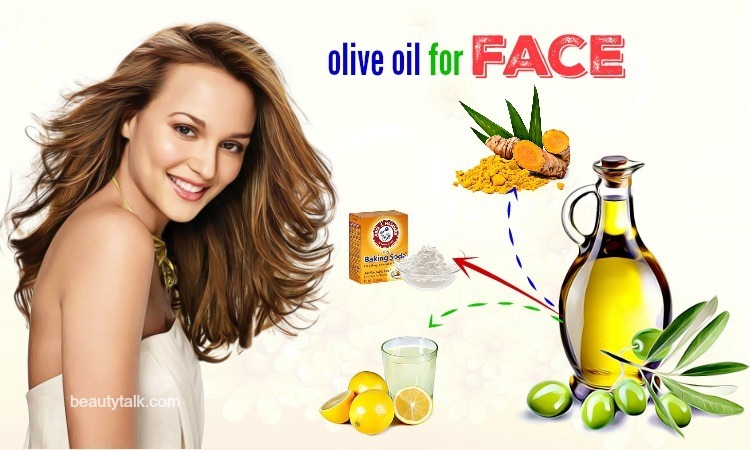 Use a face scrub for men daily – just two or three times per week is enough. 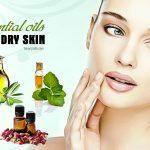 Give Your Skin Protection From The Sun: As we mentioned earlier, exposure to the skin is a leading reason for premature wrinkles. Thus, you need to apply a sunblock with SPF 30 before going out in the sun. Eat More Vegetables And Fruits: Vegetables and fruits are full of antioxidants that help to battle damage of free radicals, which can quicken the appearance of wrinkles together with other aging signs. Citrus is enriched with vitamins that help to support optimal skin health. 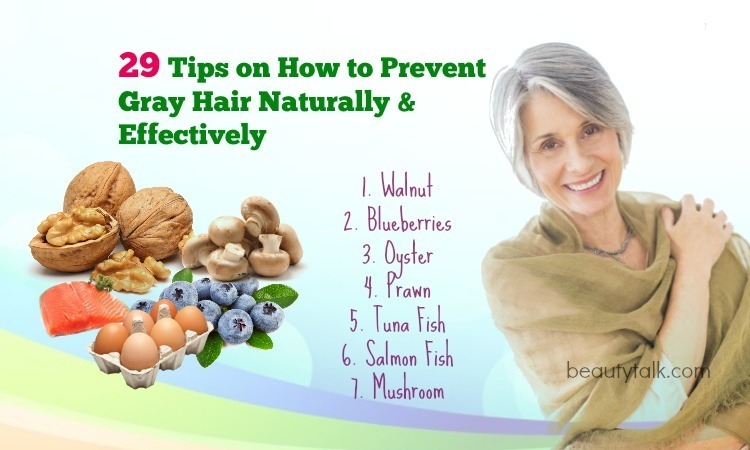 Besides, you can attain antioxidants from other sources like men’s nutritional supplements. Exfoliate: Exfoliating is important. Many dead skin cells often pile up on your skin’s surface daily. Exfoliating will help to eliminate those deceased cells so that healthier, younger skin cells can exhibit their stuff. It’s best to exfoliate one or two times a week by using a gentle exfoliating scrub to restrict and care for wrinkles on men. Moisturize: Moisturizing is a vital step in any skin care regimen for men. 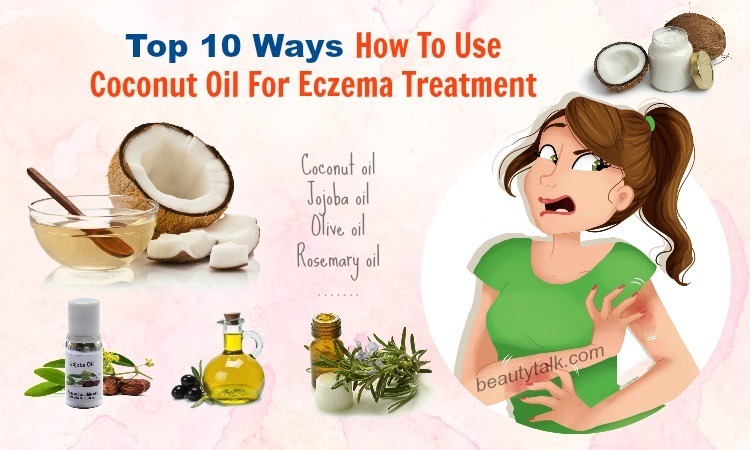 It is recommended to apply moisturizer a minimum of two times a day. Use Eye Cream: Applying eye cream is excellent for fighting men’s wrinkles together with dark under-eye circles. Just need to dab on some eye cream at night before your bedtime. Get Enough Sleep: As you know, sleep is important for the health of your body, including your skin. Ensure to get seven to eight hours of sleep nightly to prevent men’s wrinkles. Exercise: Doing exercises is good for your skin. You should get thirty minutes of moderate exercise a minimum of thrice a week. Hiking, biking, and jogging are all great exercises to fight men’s wrinkles. 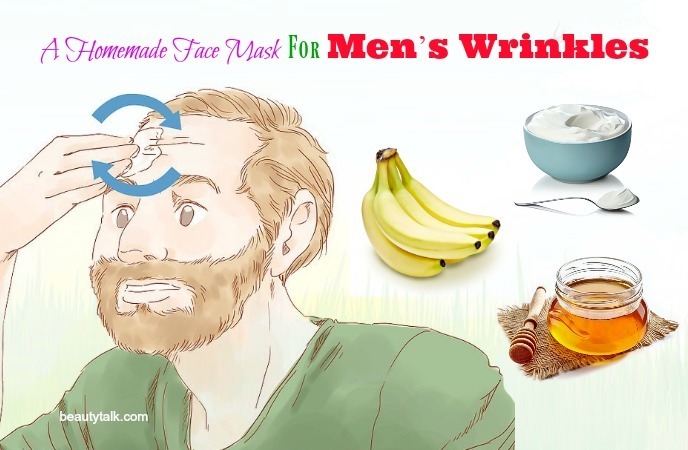 This face mask will be useful for fighting men’s wrinkles, moisturizing, and making the skin glow. Banana is flooded with vitamin C, which helps to promote the production of collagen. It can also help decrease the appearance of brown spots and boost the defense of the skin against UV exposure. Besides, a large amount of manganese and antioxidants housed in banana guard the body against damage caused due to oxygen free radicals that cause premature aging of the skin. Vitamin A present in this fruit is ideal for restoring the lost moisture and repairing the dull, damaged, and dry skin. Honey in this mask is beneficial for reducing redness and combating inflammation related to skin irritations. 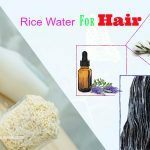 It also helps skin turnover by banishing dead skin cells and accelerating new cell growth. The natural polysaccharides (sugars) of honey contain enzymes that promote skin cell function. Yogurt exhibits lactic acid, which functions as an exfoliator. 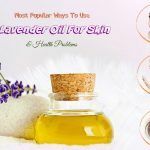 It is perfect for getting rid of the topmost layer of dead skin cells, revealing younger and brighter skin. Use a fork to mash the ripe banana until smooth. Add in the honey and yogurt, stirring until it creates a paste. Then, apply the mask to your freshly-washed face and let it work for 10-15 minutes. After that, use warm water to remove the mask and pat your face dry. 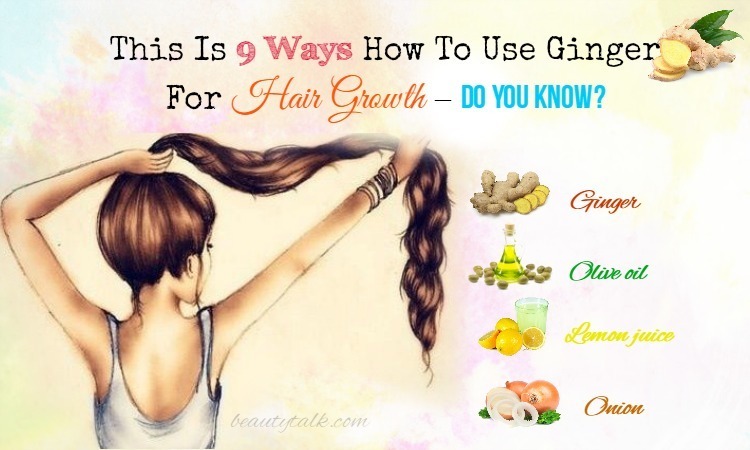 We hope you find this post is helpful. If you know other things that cause men’s wrinkles, then share with us in the comments box below.